During the week of October 15th – 19th 2018 we celebrated our 14th annual feed tomorrow week. 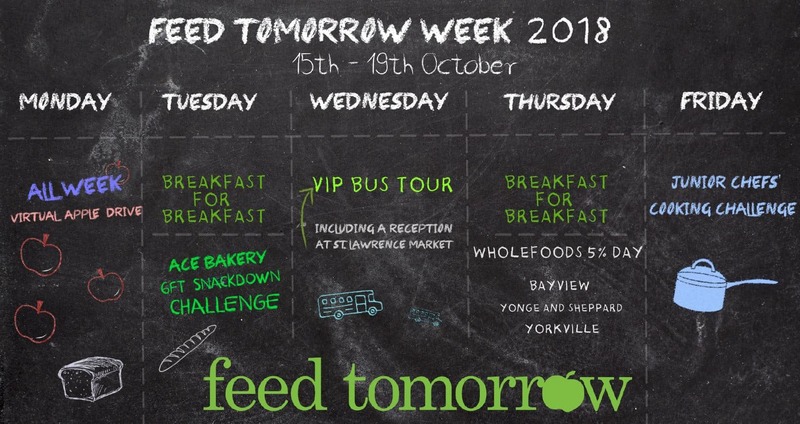 With the support of a declaration from Toronto City Council and hundreds of volunteers, feed tomorrow week was the largest awareness campaign of its kind for student hunger and nutrition programs in 2018. The week united communities across Toronto in a common cause: to raise awareness about child hunger right here in our city and to raise money for the urgent needs of our children. Staff, students, parents, grandparents, individuals, celebrity chefs, politicians, foundations, corporations and community members came together during feed tomorrow week to help build a better tomorrow for Toronto’s vulnerable children. 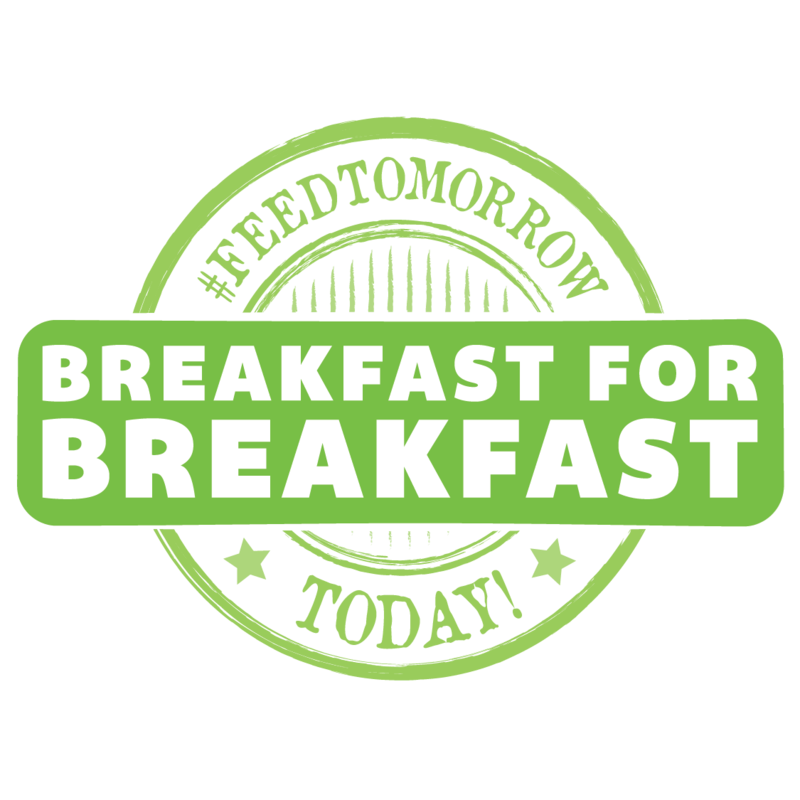 Secondary school students came together to support their peers across the TDSB by preparing and selling breakfasts in their schools. Students gained volunteer hours and the proceeds went towards supporting Student Nutrition Programs. As part of their staff-led fundraising initiative, ACE Bakery staff delivered 6-foot baguettes to all 18 beyond 3:30 sites. Our Junior Chefs prepared amazing creations, which were enjoyed by all during snack time. VIPs, passionate about food and child nutrition, travelled “student style” to see Student Nutrition Programs in action. 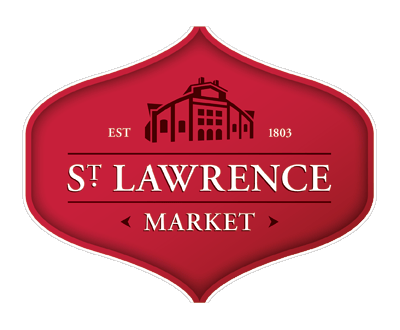 Following the school experience, guests arrived at a reception at St. Lawrence Market Kitchen, with food provided by St. Lawrence Market merchants. Whole Foods Market hosted a “5% day” on Thursday, October 17 at three schools. Profits from the day will be donated towards student nutrition. 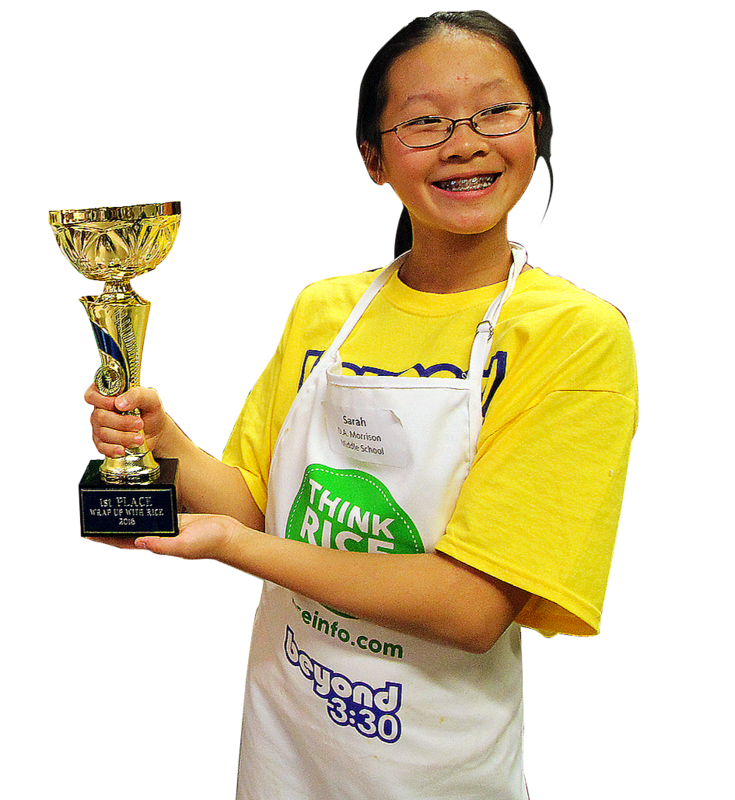 Three teams of beyond 3:30 after-school program students competed in a culinary competition to close out our feed tomorrow week. Students had been preparing since September. The finalists cooked for a panel of judges, including chefs, “foodies” and media. Prizes were given for 1st, 2nd and 3rd place. Student Nutrition Programs (SNPs) provide children and youth with over 205,000 nutritious means every school day. When we’re talking about student nutrition, it’s simple: if you’re hungry, it’s hard to focus, and if you can’t focus, you can’t learn. To level the playing field for our most vulnerable, we need to ensure that they are well nourished so that they face one less barrier to graduating from school. The support of our partners is needed now more than ever. Please contact us.